RU? Instant Reaction Review Podcast Ep. 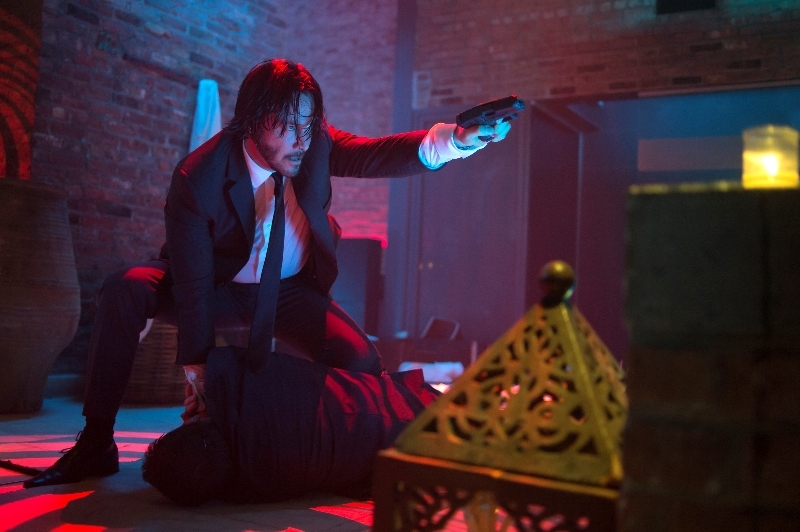 122 - John Wick Review - Are You Screening? The movie that is probably going to be the biggest surprise of the year for anyone who sees it, John Wick wasn’t exactly a great movie, even considering the genre, but it was so much better than either of us expected, that it has to get some credit just for pulling this much fun out of the effort. What really throws an audience with this one is that the trailer lays out a story that most can’t help but see as too familiar, and it doesn’t give you much hint about how this one is going to move beyond the dozens of other films that have, more or less, the same plot. That’s a good thing, in terms of being pleasantly surprised once you show up, but makes it trickier to get you to show up in the first place. 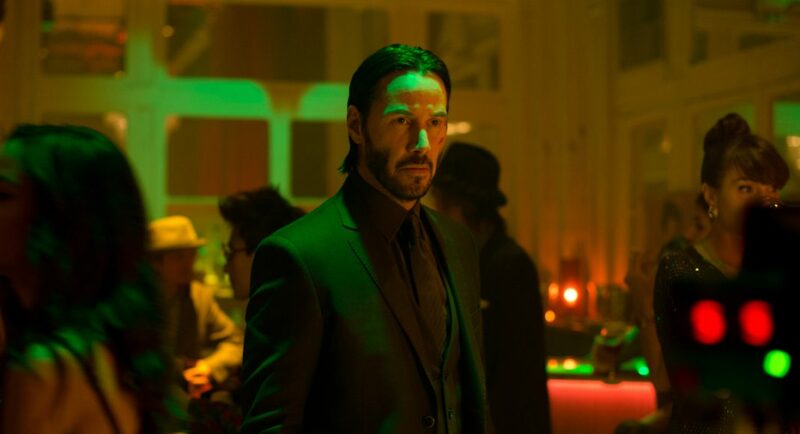 Add in that Keanu Reeves doesn’t really have the draw power to be the only reason to see a film, and this one has a serious fight to get people to see it, and it doesn’t seem to be trying very hard. Considering the thing is still over 80% Fresh at Rottentomatoes.com, this is an odd move, because critics and audiences seem to like it. Give us a listen below to find out why this one is such crazy fun, and how the elements of a variety of spy sub-genres mixed with fresh ideas to create a sleeper hit.